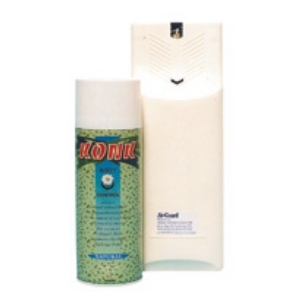 Odourless insect control spray is used in the Air Guard Konk Dispenser for effective insect control. 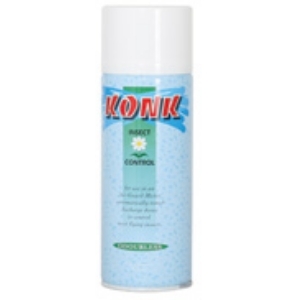 One Konk Can offers one month of protection using Allethrin, which is the manufactured equivalent of pyrethrum. 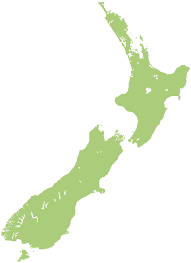 It's a low intensity, household type insect killer, effective for domestic, commercial, or industrial fly and insect control.